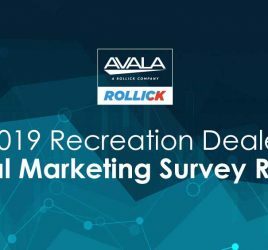 Austin, Texas, Dec. 5, 2018 — Rollick, the first affinity buying program and enterprise lead management solution for the marine, powersports, RV and industrial equipment industries, now reaches more than 2,000 employers and their more than 25 million employees. 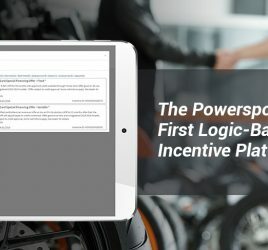 The company has partnered with the largest employee benefit platform companies in the country to give employees special savings on any motorcycle, ATV, side by side, jet ski, snowmobile or RV through its exclusive Certified Dealer network. Rollick’s partners serve leading employers like Amazon, Bank of America, Walgreens, Starbucks, McDonalds, Boeing, GM, The Home Depot, JPMorgan Chase, and Lowes, to name a few. In less than a year, the Rollick Certified Dealer Network has expanded to include dealers in 40 U.S. states. 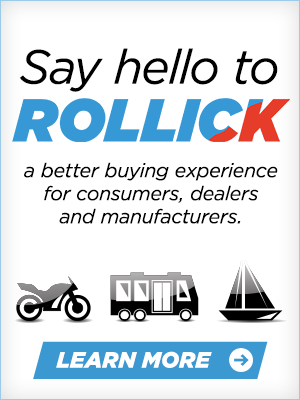 To become certified, dealers agree to participate in Rollick’s buying experience, where shoppers receive details on the price of the vehicle, including all fees, available incentives, and savings on aftermarket products like accessories and apparel. Rollick Certified Dealers are committed to engaging members in a special way and are showcased as a trusted retailer to make a purchase. 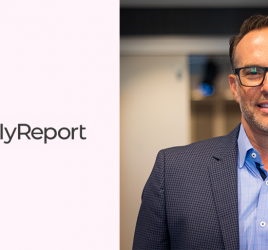 According to Rollick data, thousands of employees have taken advantage of this new employee benefit since it launched with Rollick’s first partner, PerkSpot, in late 2017. Dealers have reported converting these shoppers to buyers at two to three times the industry average.